After Nintendo's E3 announcement event this morning, the company provided some time for the assembled press to check out a bunch of Wii U demo kiosks. While a lot of the games available had been previously shown at other press events, I took the opportunity to put the GamePad through its paces on a few new experiences. First up was Call of Duty: Black Ops 2, which Activision announced for the Wii U this morning. When I approached the CoD demo, it wasn't in perfect shape. 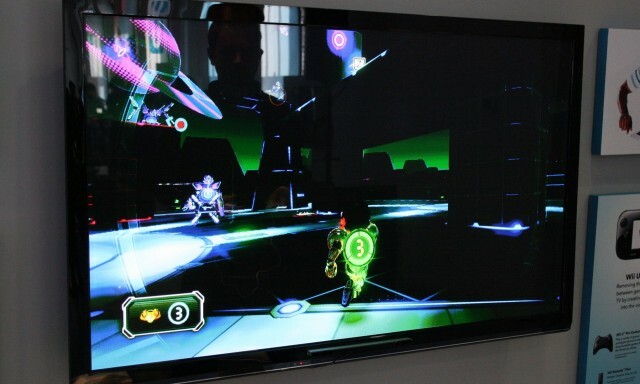 The game was working fine when set up in a co-op multiplayer game (the GamePad displayed and controlled one player's view of the game, giving the TV over fully to the player using a Pro controller). But when the CoD rep tried to set me up with a single-player campaign using the GamePad as a controller, the game kept wanting to switch control over to the Pro Controller that other players were constantly fiddling with. 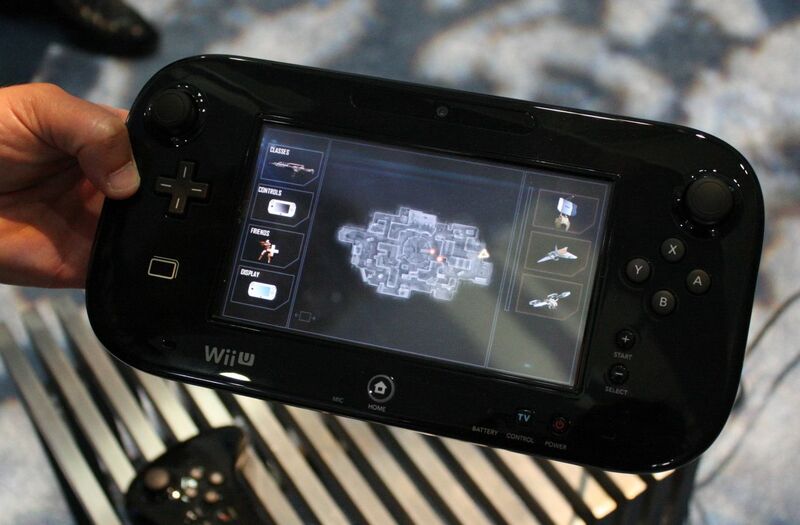 Enlarge / The display for single-player mode on the GamePad: fast access to menus, friends, and Killstreak bonuses. When I could get the game to stay focused on the GamePad, I found that the screen on the controller let me quickly get to many in-game menus. Touchscreen buttons allowed me to switch classes and tweak controller settings on the fly, and also provided convenient access to Killstreak buttons to drop vehicles into the game as I earned them. The Tendo Project – Daily Nintendo News is powered by	WordPress 5.0.4 and delivered to you in 2.135 seconds using 41 queries.